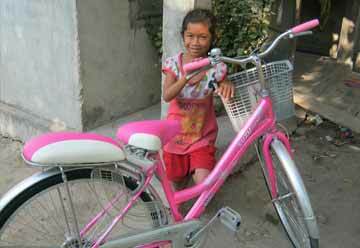 Thanks to your numerous donations we finally reached the $10,000 and funded our project "Sustainable lives for 375 women in rural Cambodia"! This is a huge success for us for our organization and we feel grateful for all the help you provided to us! 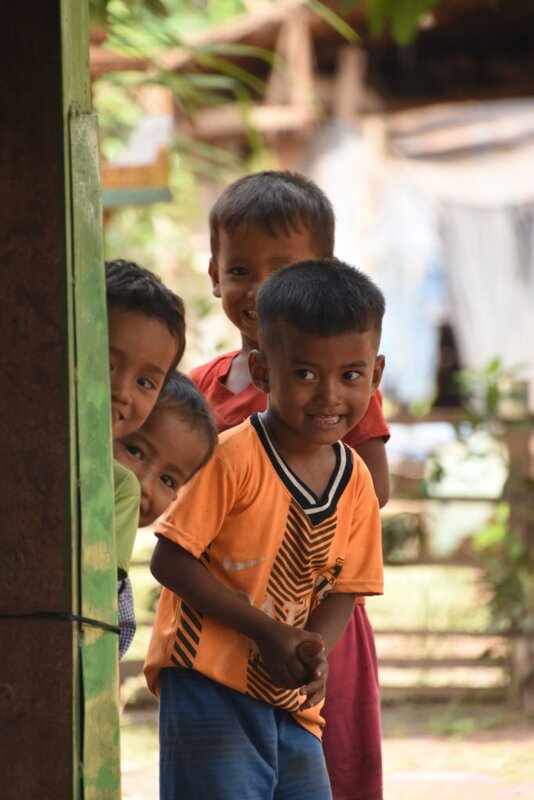 During the last 2 years we have worked on this project to help our beneficiaries in Northeast Cambodia and this work would have been vain without your involvement. 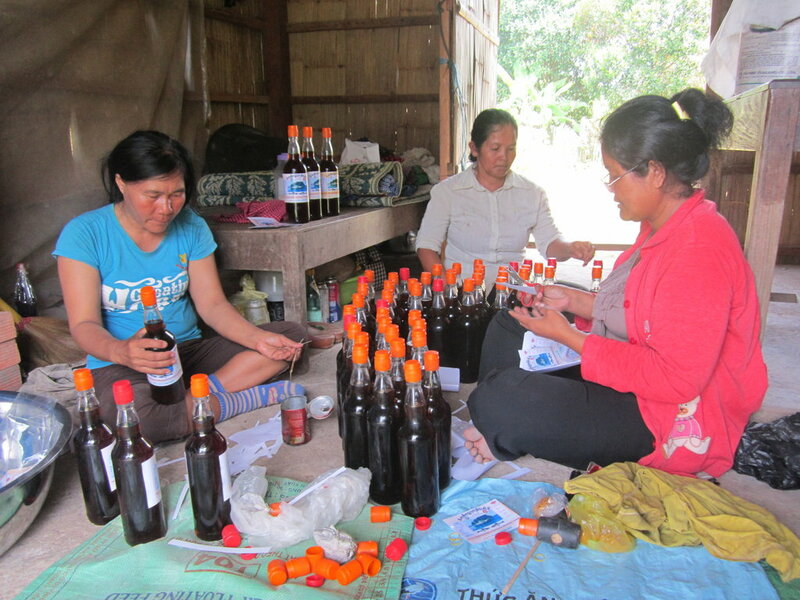 Through this project, we coordinated sustainable development activities such as trainings on livelihood activities and savings, we helped our beneficiaries to develop businesses and to strengthen their capacities. 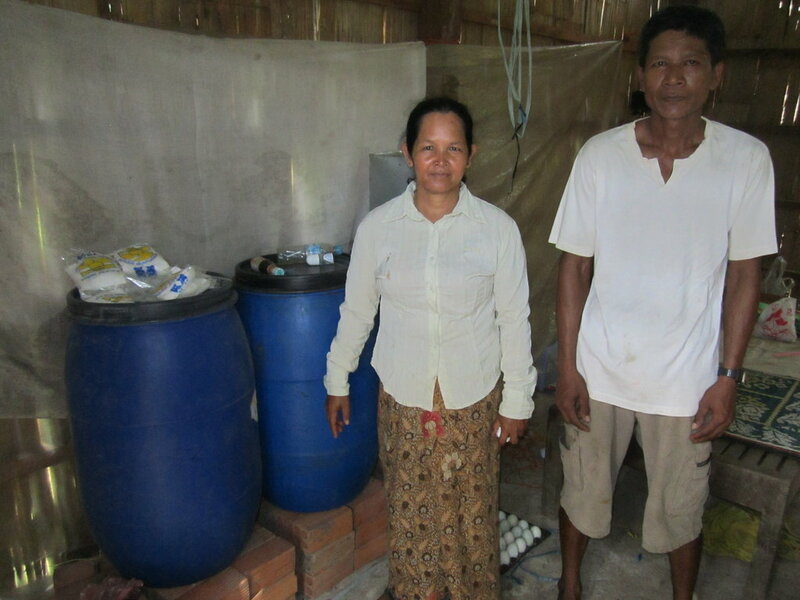 The installation of bio-digesters allowed the villagers to improve their situation and to facilitate their lives. Ms. Seam Hun tells the impact that the project had on her life and her village: "with the CRDT project we now have access to clean water in each house of the village, so we have more time to dedicate to other tasks and we don't water time to pick up the water from the river. 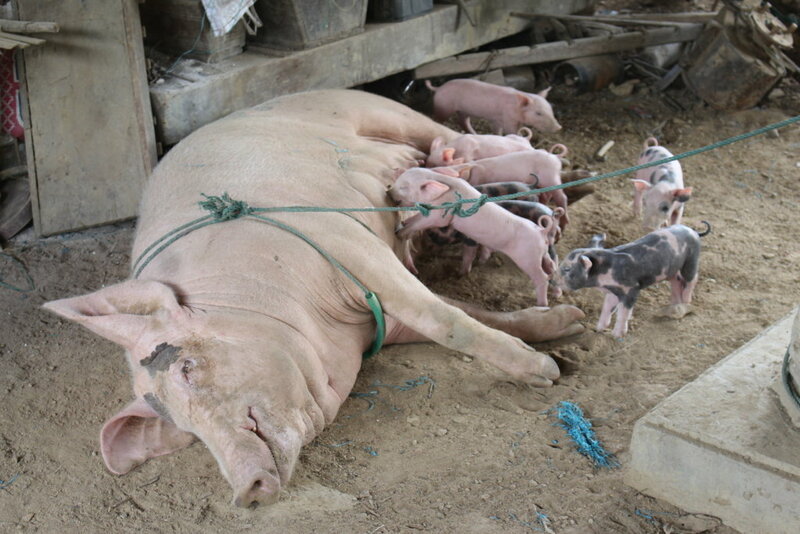 Now, it is also easier to raise livestock and grow vegetable, since the water is directly in our land. 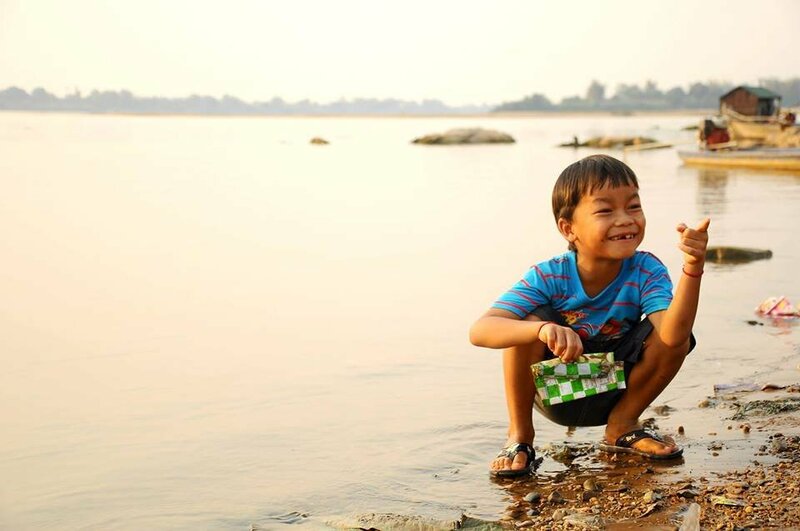 But I think the most important positive impact is the fact that we have a better health, less diseases, now that we don't drink the water from the river anymore. There is a filter in the water system so our water is clean and healthy now!". 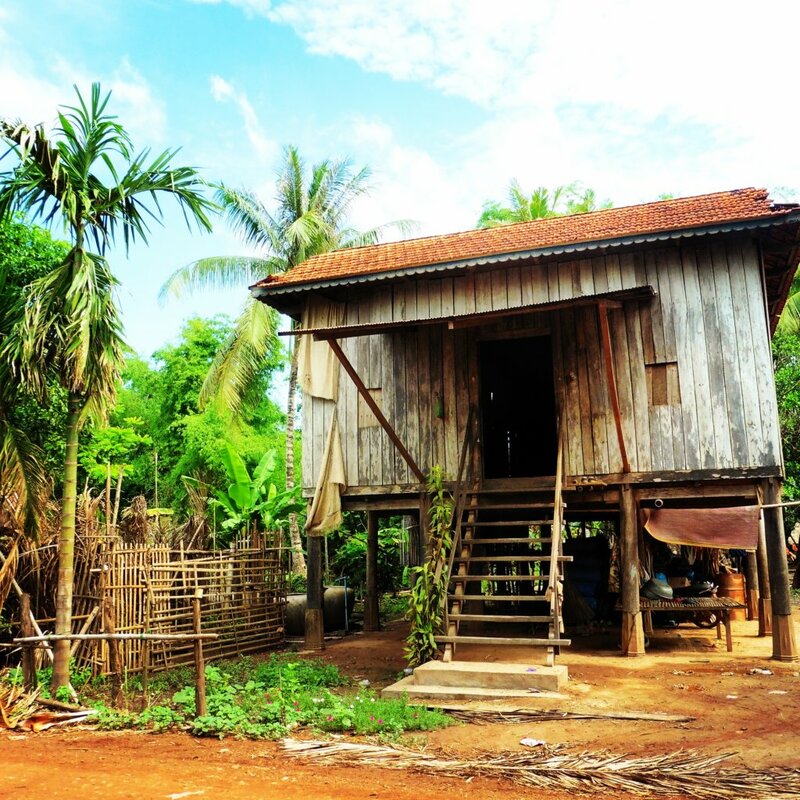 Ms. Hun is now a Community-Based-Eco-Tourism: she hosts tourists sent there by CRDTours to discover the real Cambodian life. It provides her an extra income and when students groups are coming they often help the villagers to implement some of their projects (construction of a fence, a raincollector, ...). 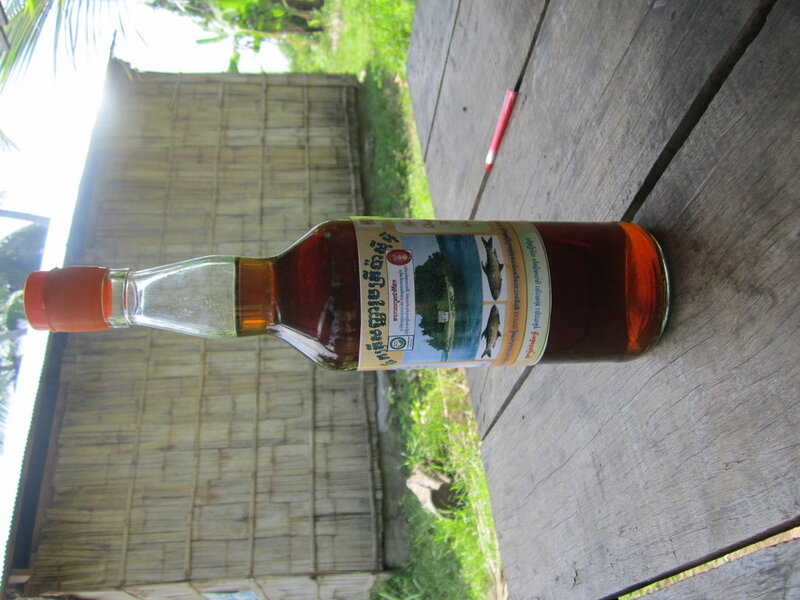 Today we launch a new project, "Water for Health in Pu Char Village". 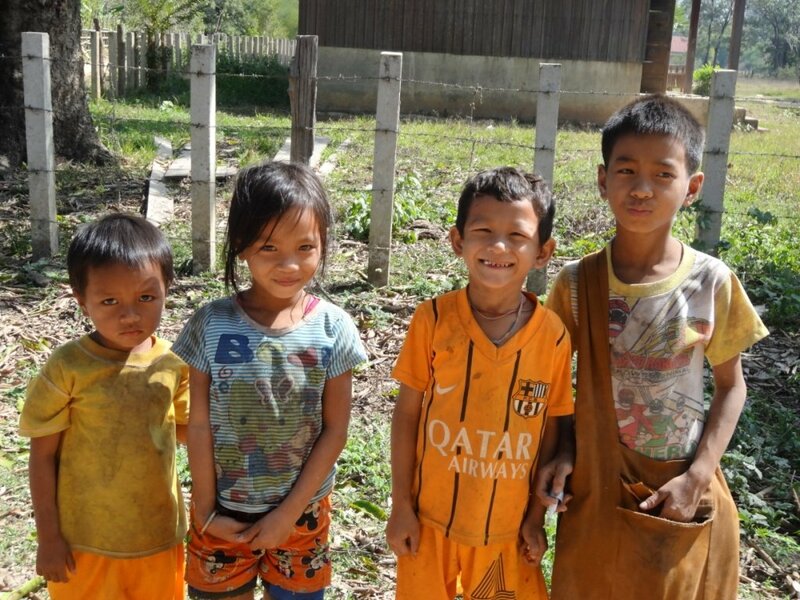 This new project aims to help 70 families living in Pu Char Village by providing 2 water supply systems, sanitation facilities and some trainings to improve the health and home-gardening in this area. 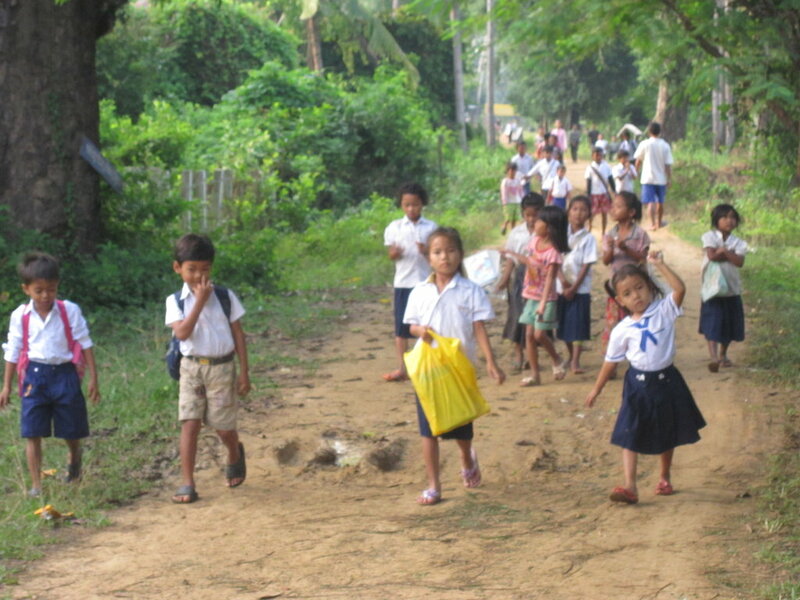 80% of Cambodia's population is rural, of those, only 47% have access to improve drinking water and 31% to sanitation. 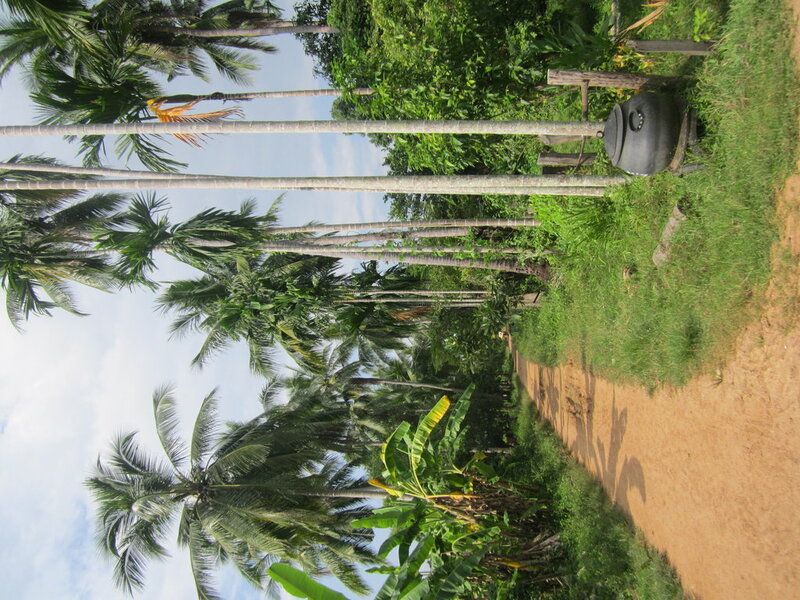 Pu Char Village is particularly remote and the majority of the inhabitants are poor and vulnerable. Their conditions of poor water access and sanitation are a challenge for both living and agriculture. Agriculture is the main source of income and the lack of water endangered the food security as well as the villagers health. 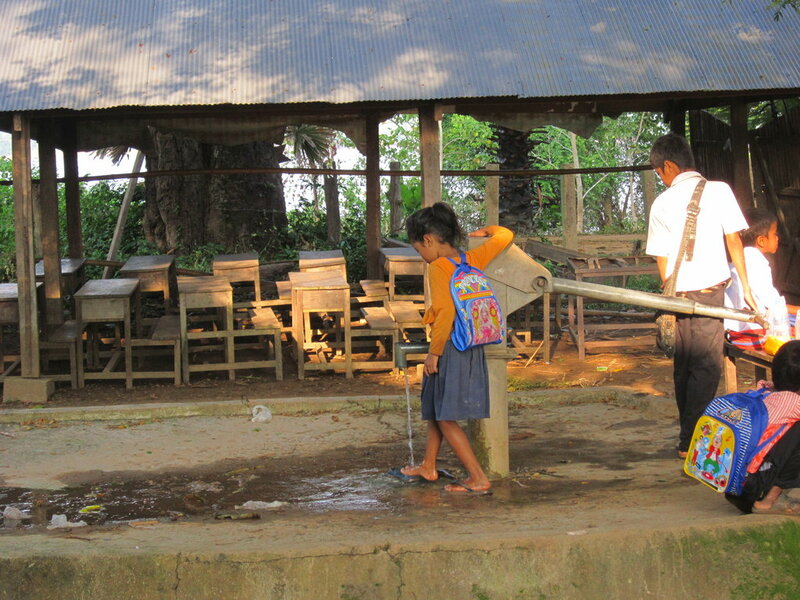 This project proposes to improve water access, as well as the sanitation. To learn more about our project you can click on the link bellow. This project is new so please share it with those around you. Once again we really need your support to launch this project and attract donations. 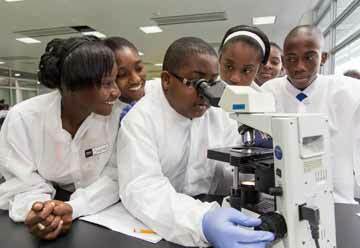 What can we achieve with your donations? 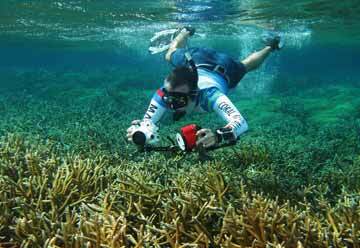 I invite you to click on this link to suscribe to our newsletter so you can stay updated on our work on the field! 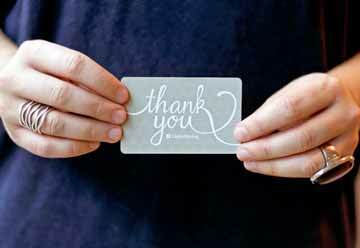 The work of CRDT could not happen without the support from individuals like you, and I want to thank you on behalf of all our staff and beneficiaries! June has been CRDT's great challenge! As some of you might know CRDT participated at the GlobalgGiving Bonus Day on the 15th of June. This day was a big challenge for CRDT since it has allowed organizations to see their donations 50 % matched by the GlobalGiving organization. Through a hard wor and your amazing generosity, CRDT managed to collect almost $700! 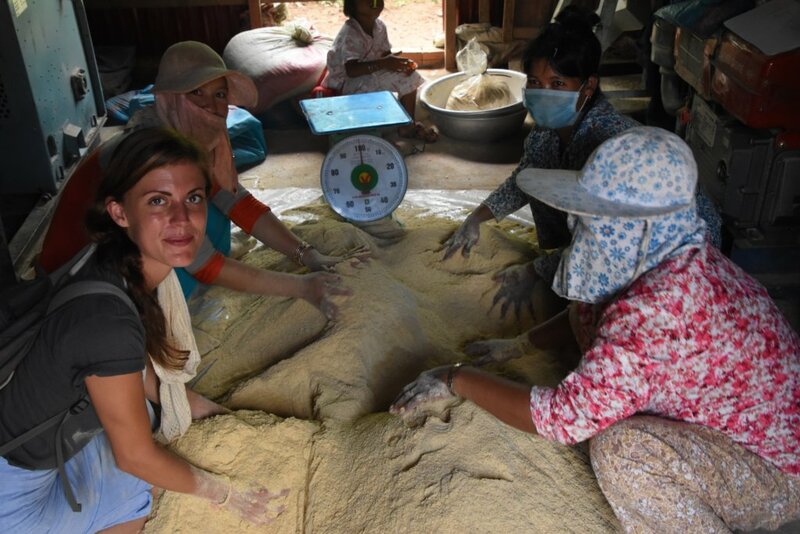 Now we only need $910 to reach our goal of $10,000 to help 375 Cambodian women to have a sustainable life by training them and helping them to build their enterprise. More than 80 % of the work has been done! 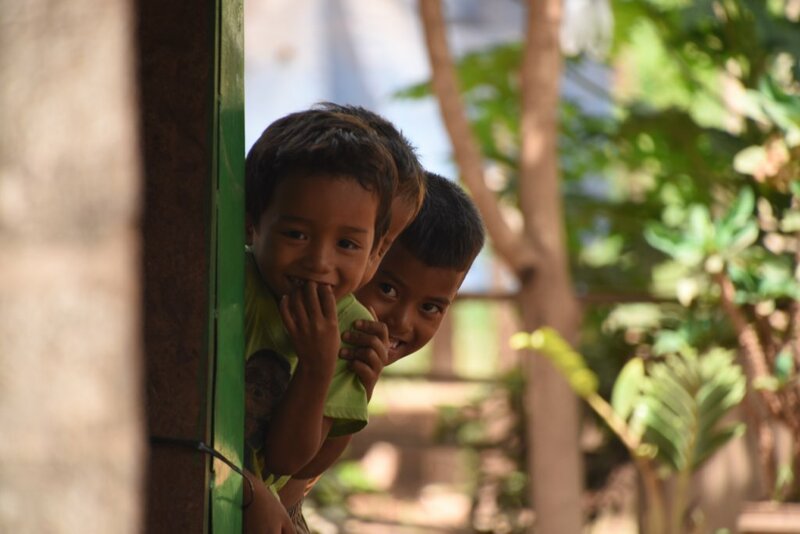 We can easily reach this objective before the end of the year with your help, so don't hesitate to talk about us to your network or to start a recurring donation to our organization through Globalgiving. What can we do now thanks to your donations? - Provide a training on livelihood for 55 women. - Provide three months coaching on savings for the 375 women. - Buy 15 books for the bookkeeping of saving groups. - Provide start up costs for the development of a sustainable saving group. Our beneficiaries don't know your names but they know you are helping them improving their everyday life and having sustainable livelihoods. They all feel grateful and deeply touched by your kindness and generosity. 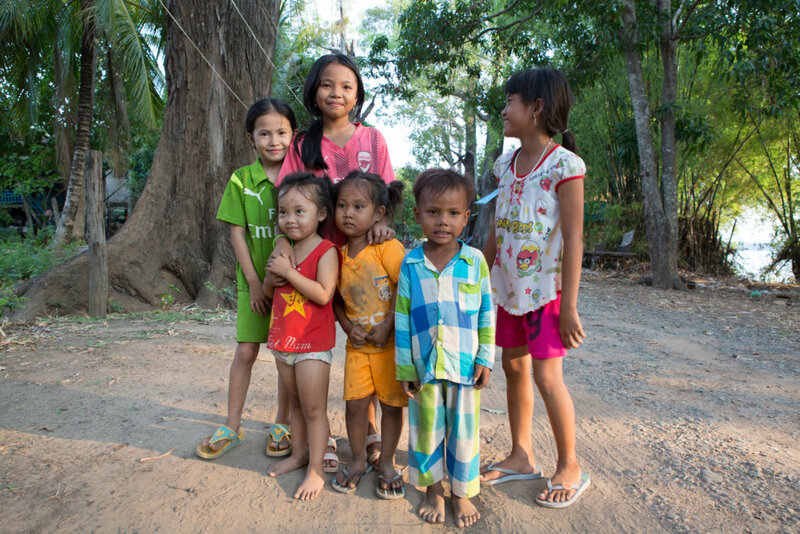 Thanks to your gift, 375 Cambodian women and their family are everyday gaining new means to improve their lives and impower themselves. We are all very happy to live this adventure with you all around the world and sharing these information with you is a very good way to stay connected with you. We would like to take this opportunity to present to you our new video. This great video has been made by one of our former volunteer, Raphaël. Thanks to his hard work and passion we can now offer you a great presentation of our NGO. Feel free to share it if you like it! 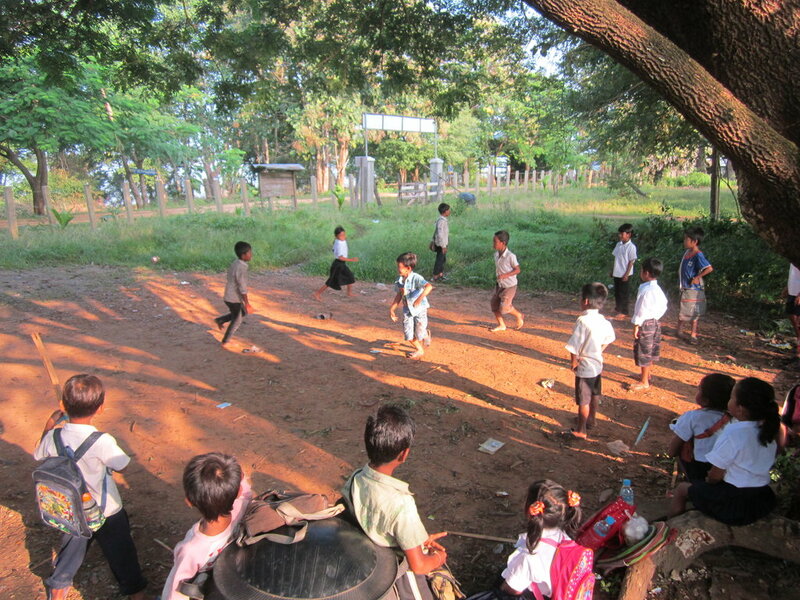 Meeting visitors is always a great experience for CRDT so feel free to visit us if you are travelling to Cambodia! Thank you again to all of you, and enjoy your summer! 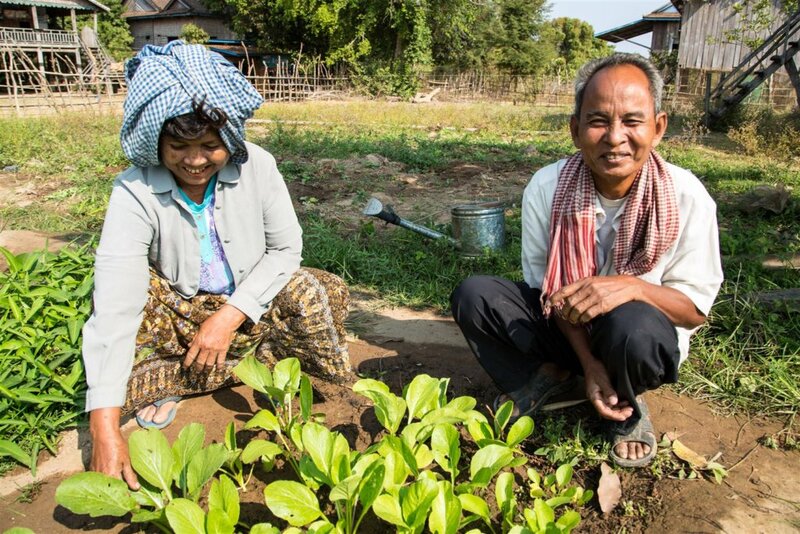 Climate Change impacts are affecting Cambodians especially the rural people who rely on agriculture to make their living. 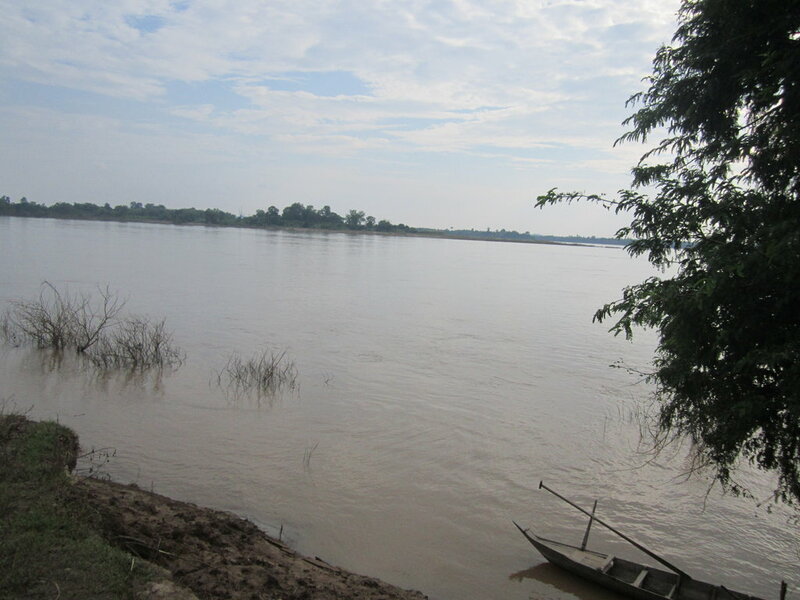 Some evidence about climate change are the shift in calendars of rainy and dry seasons, increase in heat (up to 40 degree Celsius which the country has never experienced before), and the Mekong river water has seen its lowest depth. Some places are facing drought earlier than in previous years. 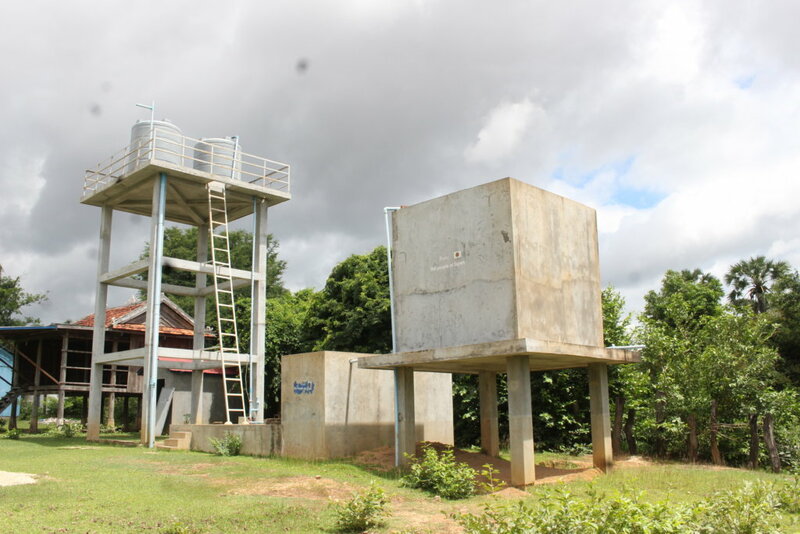 In response, CRDT set its strategic plans in 2016 to cope with the problems of climate change by focusing on building more irrigation systems, promoting innovations in water resource management, climate smart agriculture and promoting resilience of local communities by introducing more options of income sources. 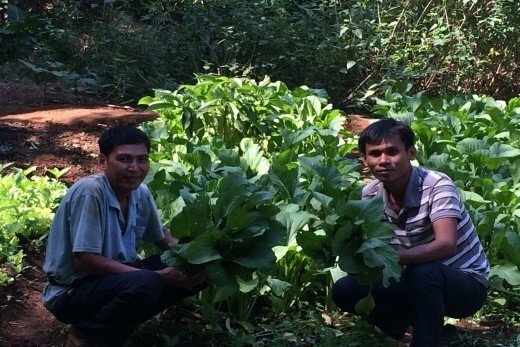 In the last quarter, the project of CRDT has turned back from completing activities in Mondulkiri as a result of wedding donation to its livelihood activities in Koh Preah, Siembok district, Stung Treng province by strengthening capacities of our farmers. 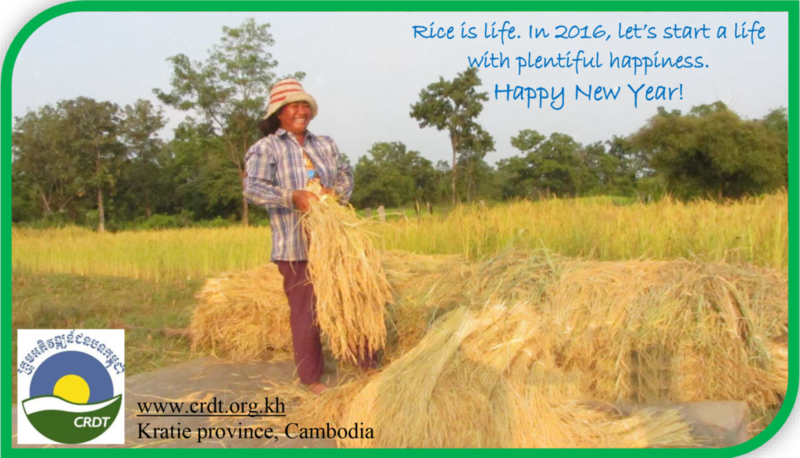 We are excited to share with all donors the results of our work in 2015 in Koh Preah commune with focusing on two main activities: rice production and chicken raising. 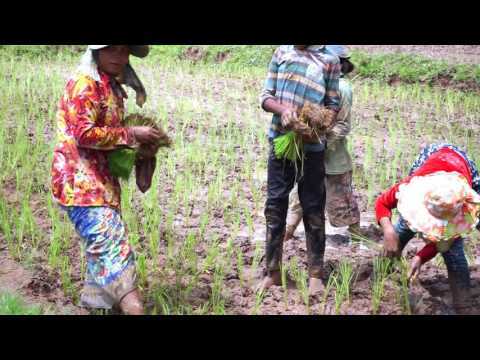 While expected to happen in May, the rainy season of 2015 came late until July and thus resulting in loss of capital due to re-planting, low rice yield, and late harvesting. 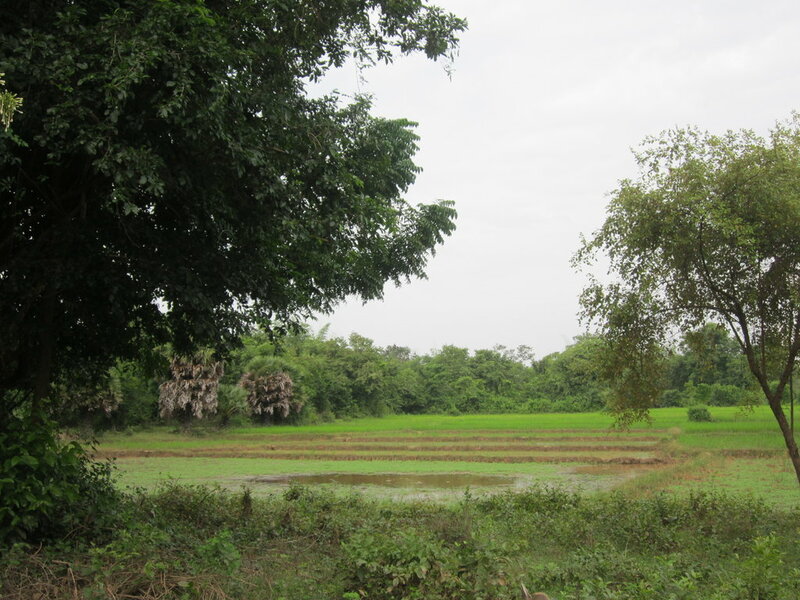 The absence of flood also contributed to reducing rice yield. Flood did not occur and this affected some rice fields which used to rely on Mekong river water to fill in their paddy fields. Through interview and field observation, rice yield of our farmers decreased about 30% compared to last year. In response, farmers requested to have help with water access and control in rice production as they could not rely on rain feed any more. As for chicken raising, there was a better result. 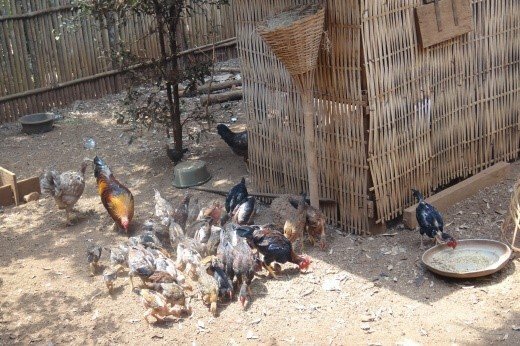 Just in November alone, 39 out of 45 families as our project beneficiaries reported that they could earn more income through selling chickens to other villagers and middlemen with a total of 81 heads (approximately 2 head per family) and earned around USD 329.50 with an average of USD 8.45 per family and USD 5-6.25 per head). 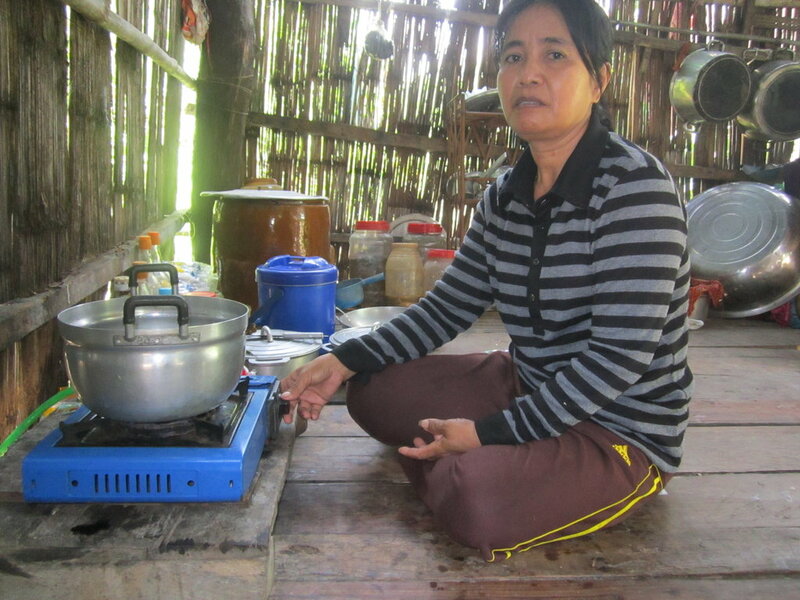 A 59 year old widow, Phan reported her success with chicken raising. Saying with smile, she mentioned that “chicken had changed her living condition from year to year. In 2015, I could earn USD 1250 with an average of USD 104 per month. 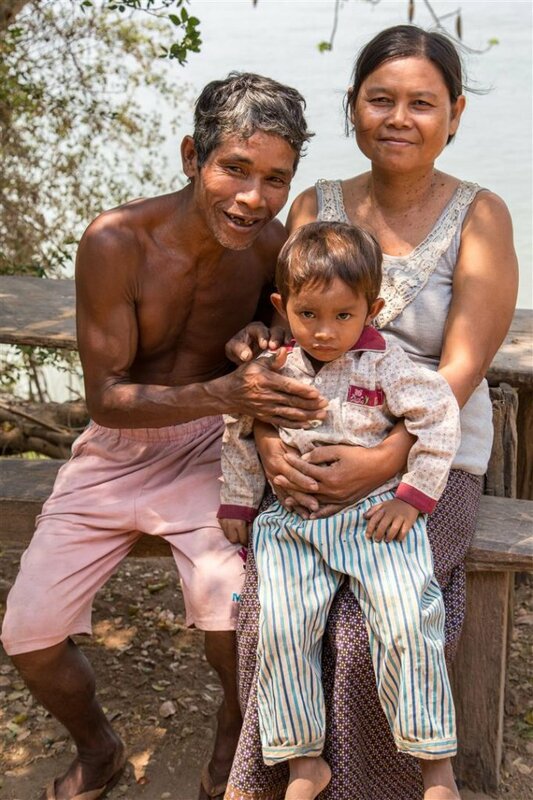 That income was used for daily-family needs, improving chicken’s shelter and sending my grandson to school. In addition, my family has better access to food. We ate about 30 heads of chickens this year”. 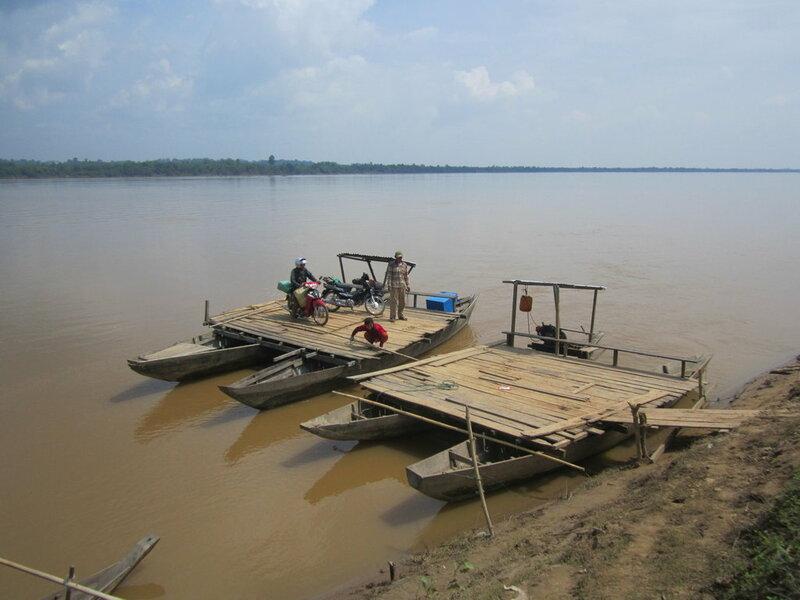 Climate Change is having more prominent negative impacts upon the local ways of life of rural farmers along the Mekong River while their adaptation capacities and diversities are still limited. In response, the project team will mobilize more resources and solutions to help communities adapt to this worse situation especially with drought and flood. Wishing you a Happy New Year with many exciting successes. 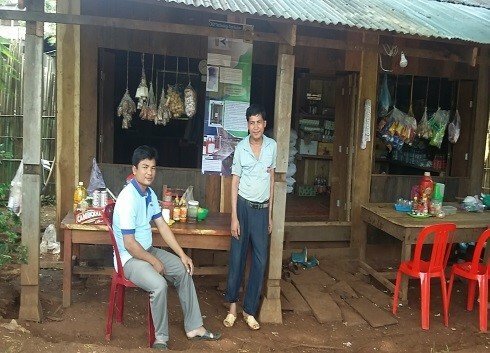 In the last three months, the CRDT project team in Mondulkiri Province has continued to complete the activities to support farm businesses in Andong Kraleung village. 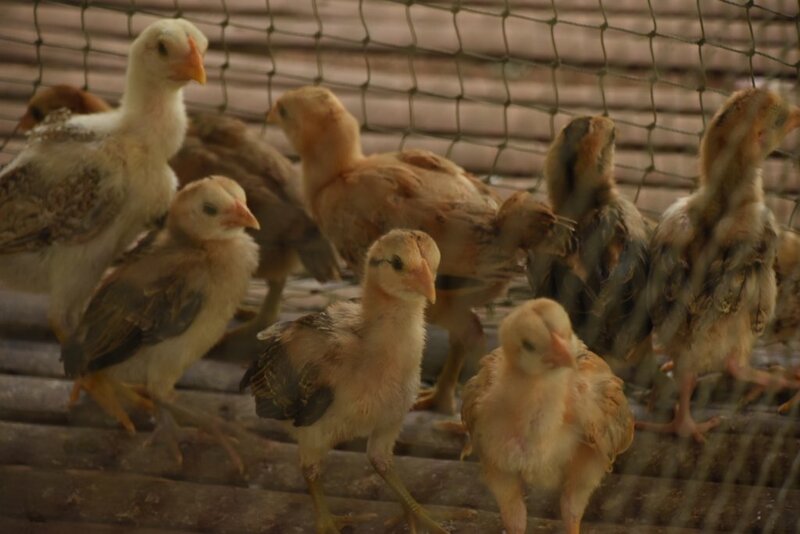 Seven meetings were conducted with the 6 farmers who raise chickens and grow vegetables in order to find out their progress and challenges in the activities. 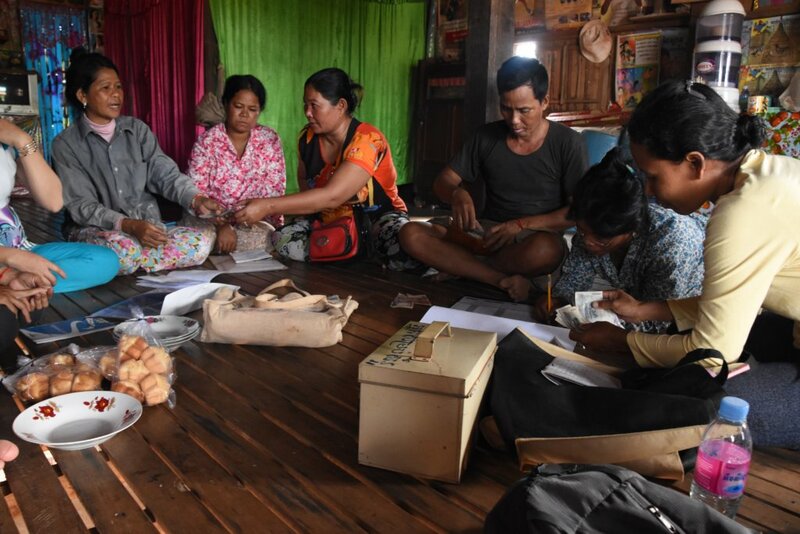 As a result, 4 out of the six families could be able to produce and sell the surplus while 2 others were able to produce for their own consumption at this stage due to lack of labor while they had to start planting rice and cassava, a popular cash crop in the village since June. The main achievement of the project over the last three month was the success in opening a Community Shop. The community shop was built and operated in mid-August. Now our 6 farmers and other farmers in the village could bring their products to sell in this shop. They shared with each other small space in the shop and sell different products such as vegetables, chicken, porridge, meat ball, fried banana chip and groceries. 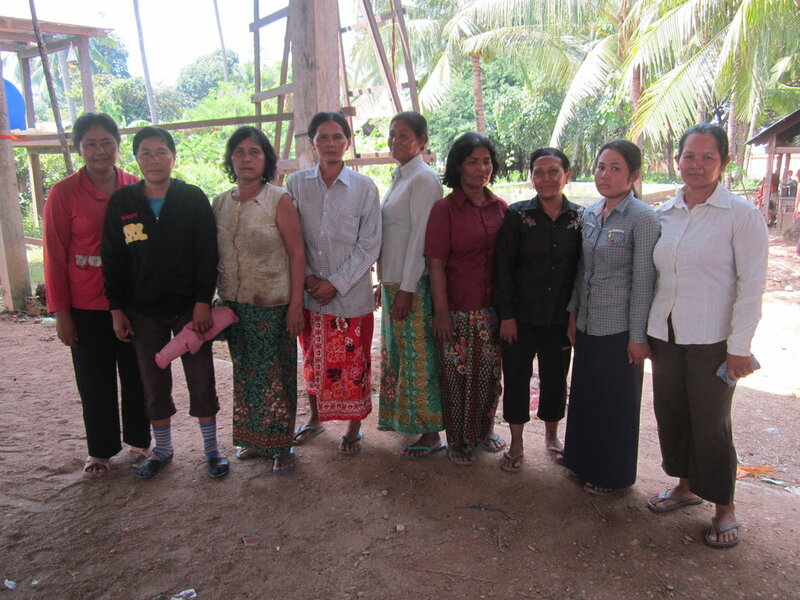 Three villagers volunteered to be the shop committees and help facilitate the operation. 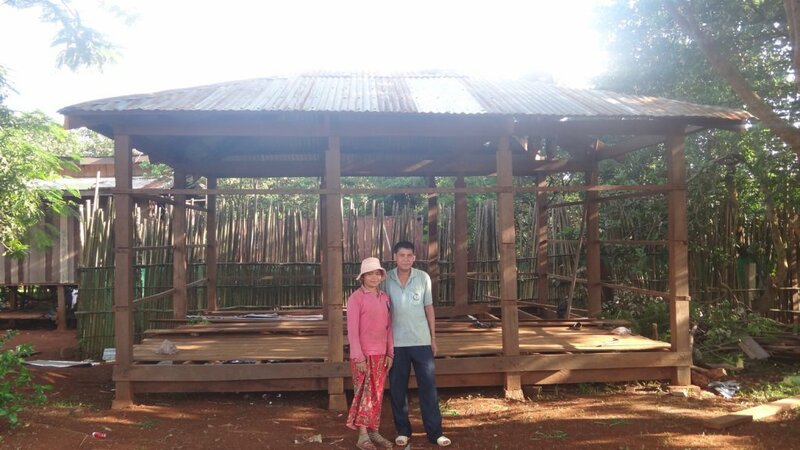 The community in Andong Kraleung would like to express deep thanks to the project donors especially Christina and Will for supporting them to have additional occupations, income and improvement in the village. 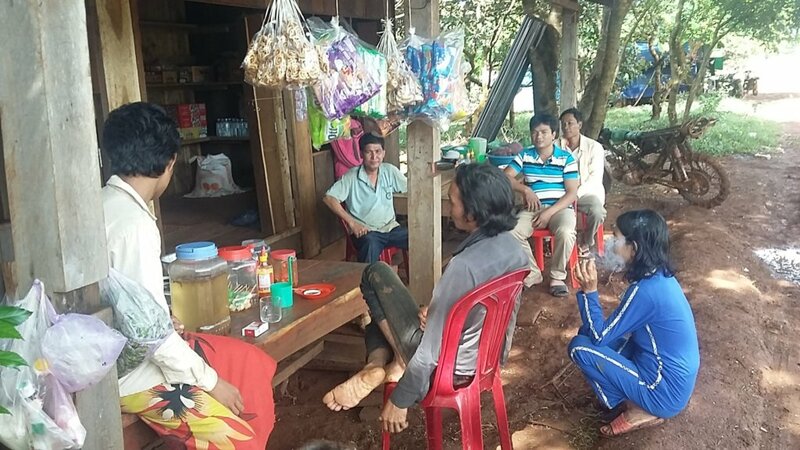 Your next donation is needed to expand the shop space and support some villagers who lack start-up capital to start their businesses too. Thank you.